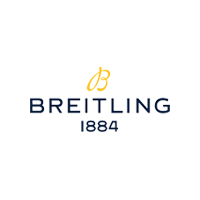 If you love classic, robust watches this is the piece for you. 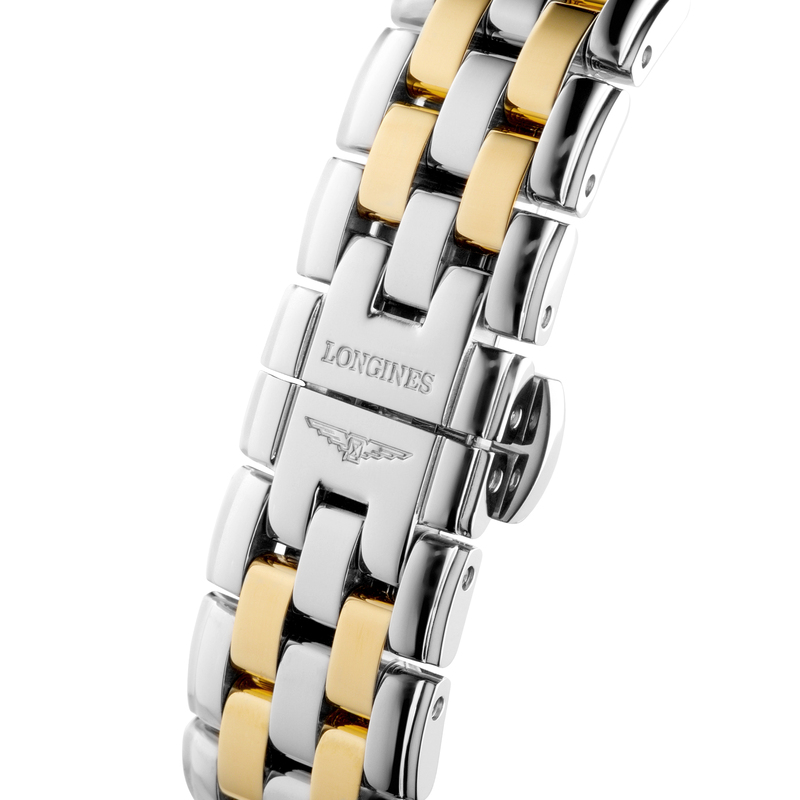 The Longines Flagship collection, first released in 1957, was a resounding success. 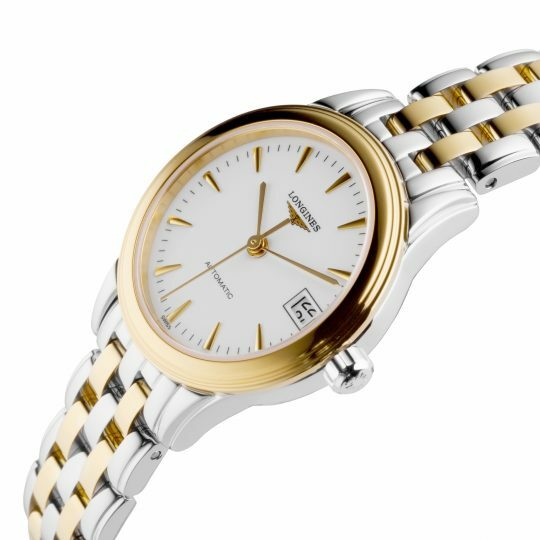 This timeless collection is still available in an updated form. 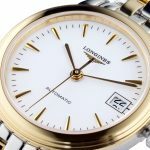 This particular model of the Longines flagship watch features a white dial which is further enhanced by applied indexes and gilt hands, also showcased on the dial of this watch is a date window that is displayed at 3 o’clock. This watch is encased within a 26mm stainless steel yellow PVD coated case and is presented on a stainless steel yellow PVD coated strap. 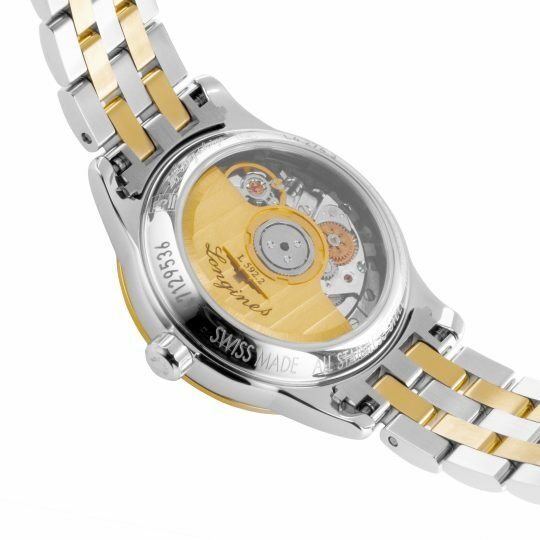 This watch is fitted with a self-winding mechanical automatic movement. 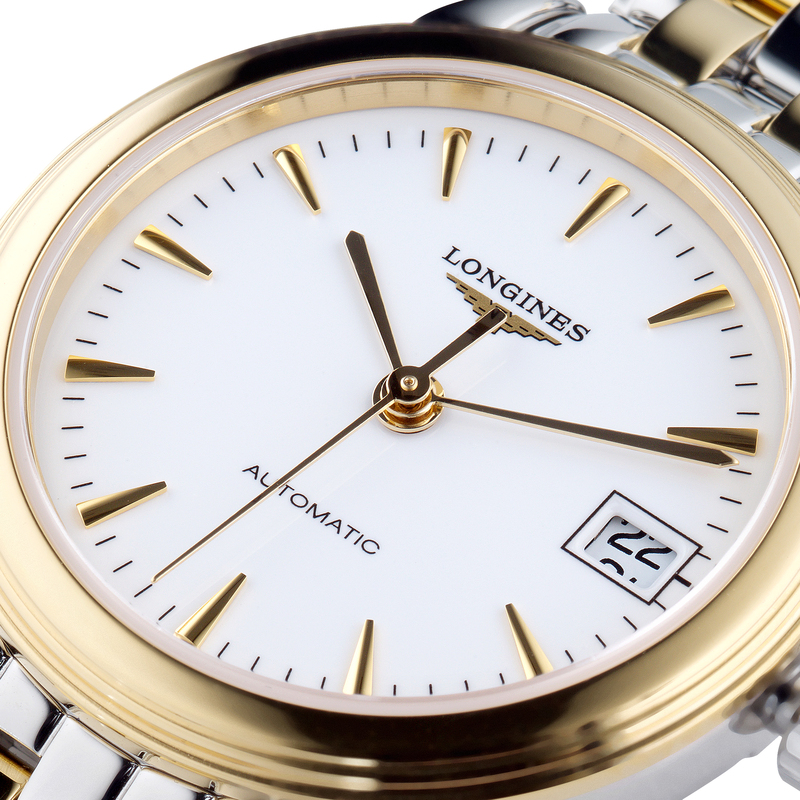 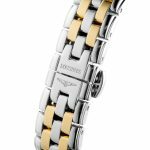 Longines Flagship Stainless Steel and Yellow Gold Watch has been successfully added to your shopping bag.